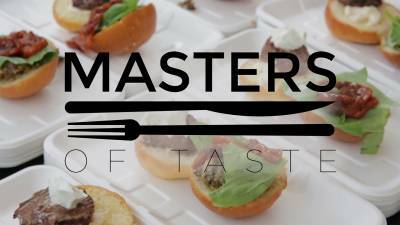 Masters of Taste is a premier food and beverage festival on the field of the iconic Rose Bowl. 100% of event proceeds benefit Union Station Homeless Services, a 501(c)(3) organization. The fourth annual event introduces an exciting new host chef concept, featuring Michael Hung (Faith and Flower) as the premier event host/ambassador. 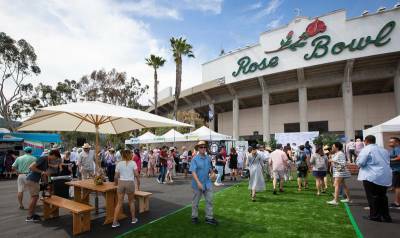 Join over 2,500 food and beverage enthusiasts and walk the Rose Bowl field while enjoying delicious, unlimited tastings from LA’s top Master Chefs and restaurants, craft cocktail bars, wineries and local breweries.